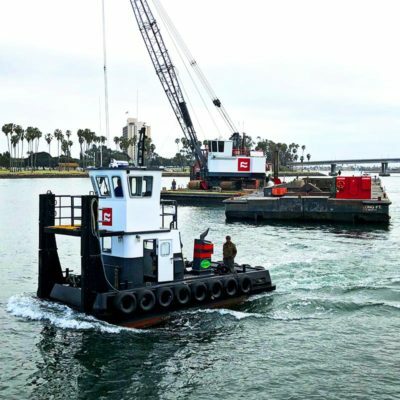 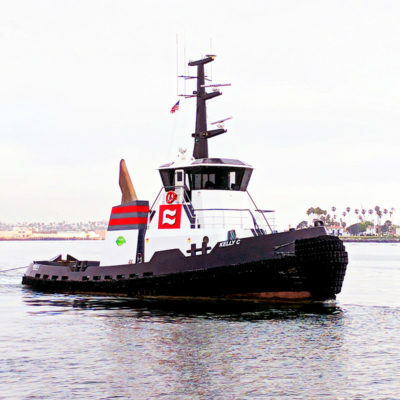 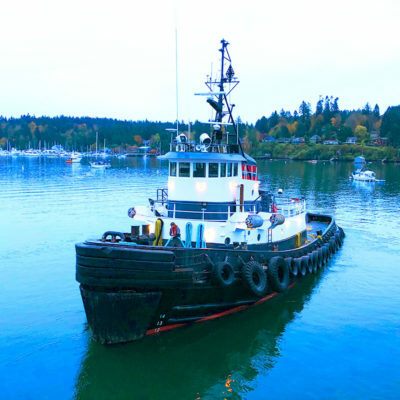 Tugs, Barges, Cranes, and Marine Equipment. 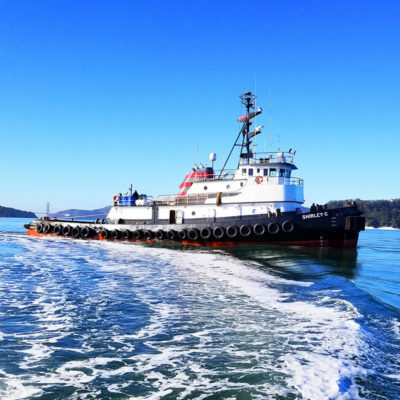 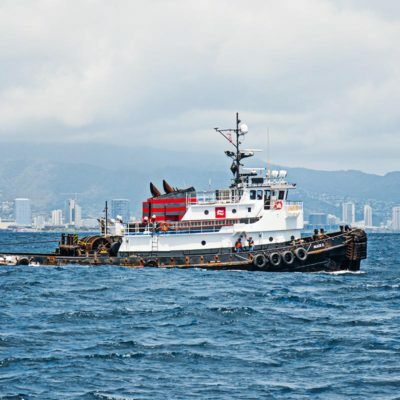 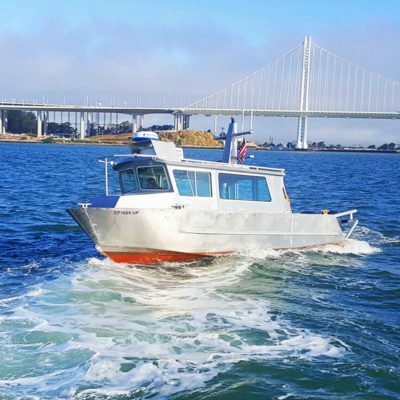 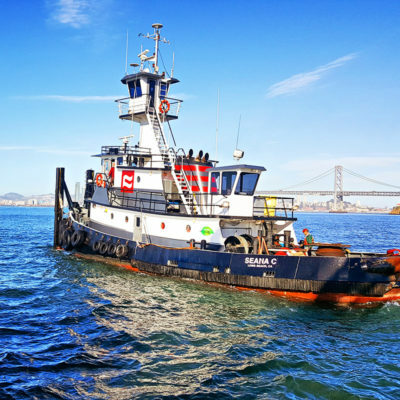 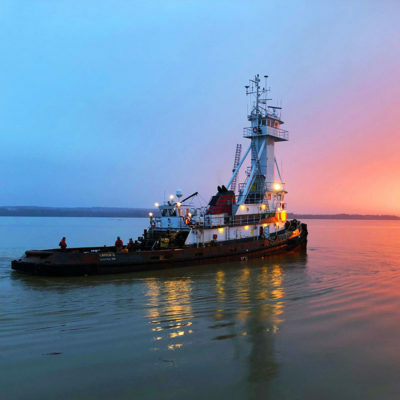 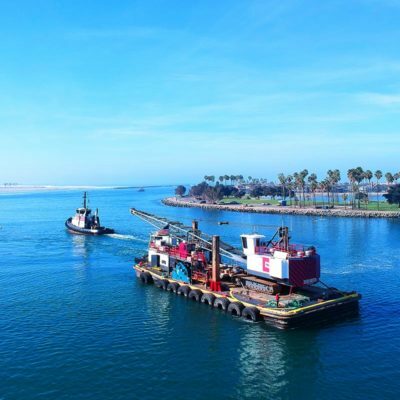 Routinely modernized and meticulously maintained, Curtin Maritime’s diverse marine fleet offers a turn key solution to fit all marine construction and transportation needs. 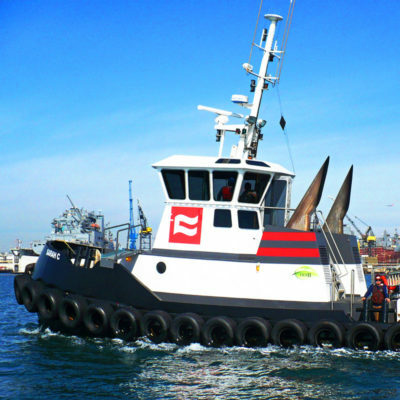 Curtin Maritime has a large fleet of small craft in a wide range of sizes. 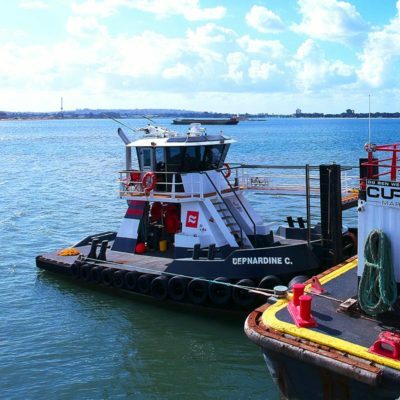 Curtin Maritime has a large fleet of Dump Scows a wide range of sizes. 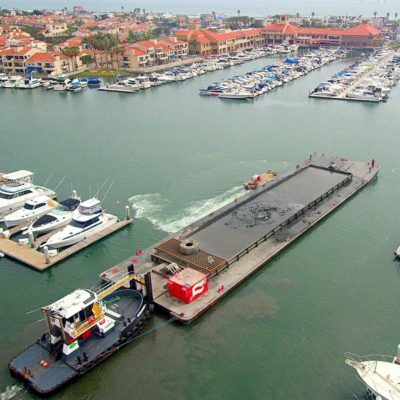 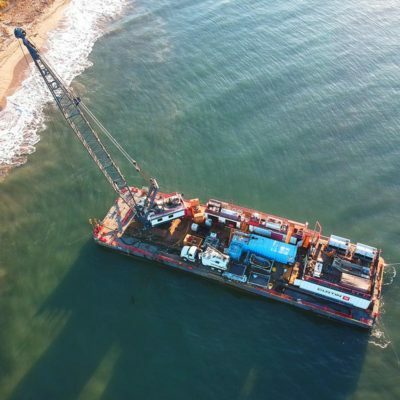 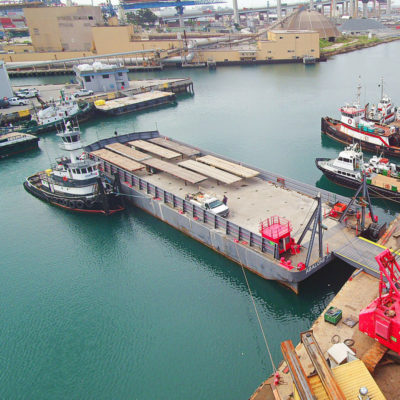 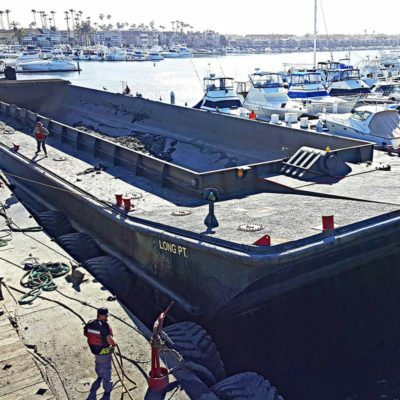 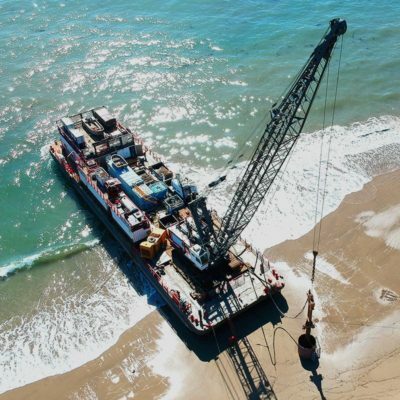 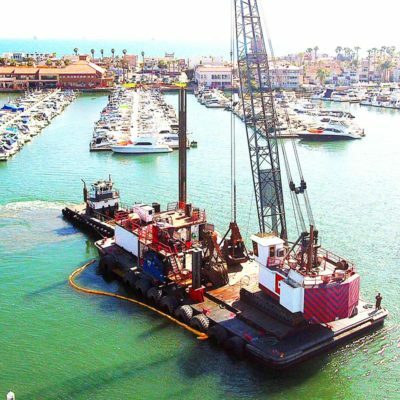 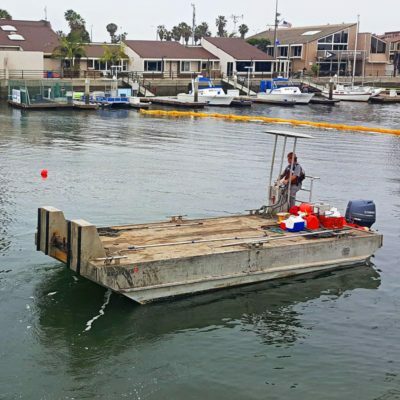 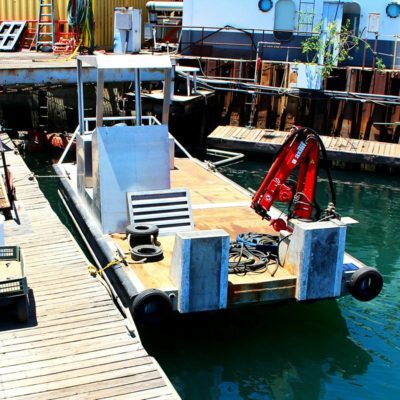 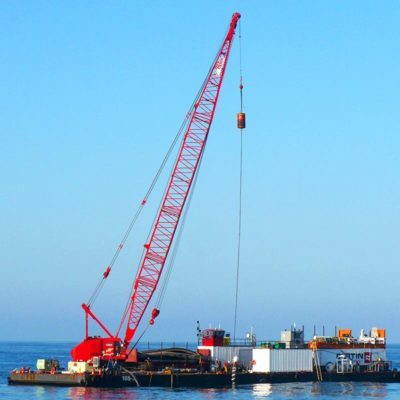 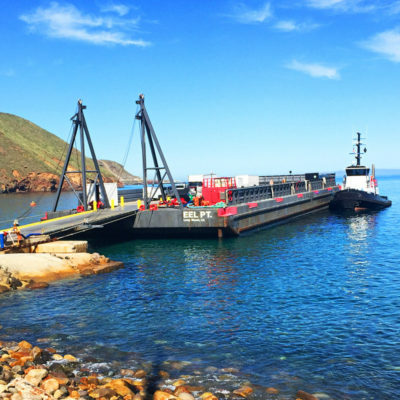 Curtin Maritime has a large fleet of Crane Barges in all sizes and configurations.